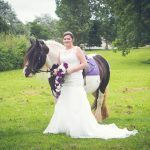 Gloucestershire-based event and dressage rider Sara Squires has joined the Black Country Saddles sponsored team. 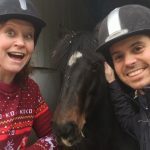 Sara is a well-established international rider who started riding and competing full-time in 2010 and quickly made her mark at the top of the sport. 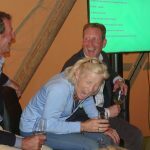 Having a team of eight horses to campaign with, Sara has competed successfully at both Badminton and Burghley International Horse Trials. “My Black Country Saddles are just fantastic and I feel very fortunate to have secured sponsorship from them. 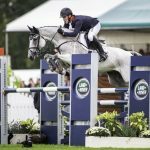 Sara’s team include both young horses just starting out on their careers and competing at 90cm level to top-level 4* names aiming for the major events. In June this year Sara and Sula Blue completed Bramham CCI3* coming 16th and qualifying for 4* competitions. 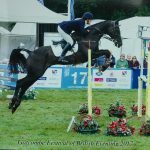 Lady Moylisha her 10-year-old Irish-bred mare competed in her first CIC2* at Nunney International to finish fourth and Ramexicos Man an eight-year-old gelding was placed third in his first Intermediate at the same event, qualifying for the Novice Championships at Gatcombe. On the dressage front, the six-year-old Carla Bruni, recently came fifth in the Medium Silver and ninth in the Elementary Gold South West Regional Finals while Billy Jean, her six-year-old Hanoverian mare now has a fourth and seventh to her name after completing a few Novice events successfully. Always having her eye on the future, Sara has three new horses in the form of Icco and Victor, both four-year-old geldings that are being aimed at their first events. 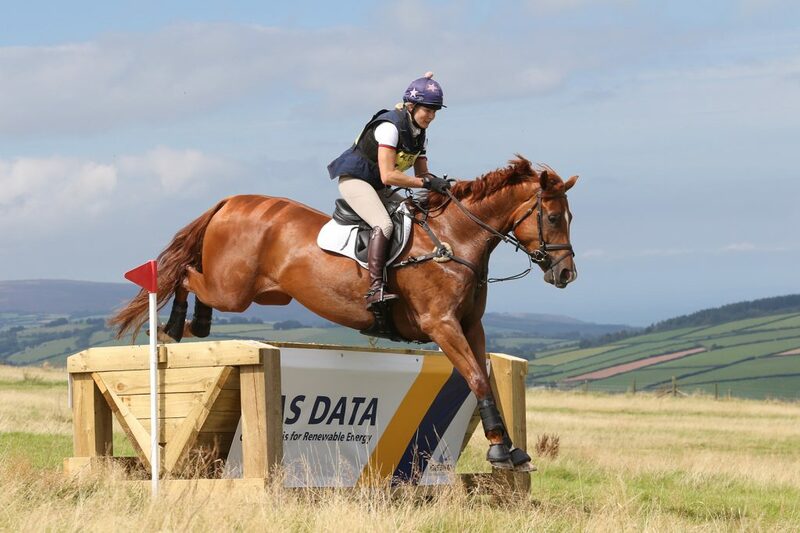 LB is Sara’s new five-year-old that was recently imported from Germany and will start eventing this autumn to try and qualify for the five-year-old championships.